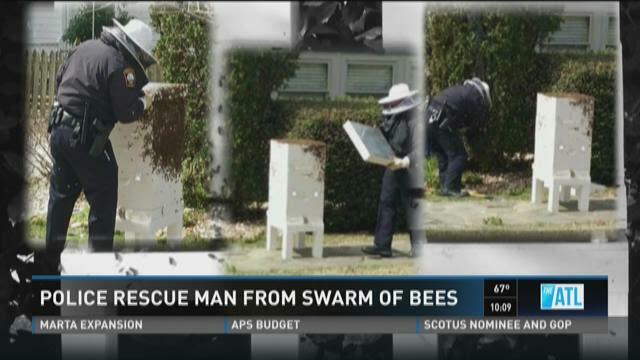 BROOKHAVEN, Ga. -- A Brookhaven homeowner is recovering and thousands of bees are “in custody” after an unusual incident Wednesday afternoon. Brookhaven police and emergency personnel responded to a home in Lynwood Park on Wednesday where they found a man had apparently broken his leg after a fall while trying to catch a swarm of bees. Lt. Jeff Vanaman said the man was covered in bees when he arrived. BROOKHAVEN, Ga. -- Police said a man accused of taking pictures from under a woman's skirt at a Brookhaven Publix has been arrested. According to Brookhaven Police, the incident happened on Feb. 22 at the store located at 104 Town Boulevard around 7 p.m.
Police said the man followed the woman around the store and attempted to start a conversation with her. While the woman waited in line to check out, police said the man approached her again and, without her knowledge, took several pictures with his camera's phone under her skirt. He then left the store. After the story aired, police said they received numerous tips which detectives used to identify the man. On Saturday, authorities secured a warrant for the arrest of 29-year-old John Sinclair. Sinclair turned himself in on Monday. He has been charged with Peeping Tom, which is a felony. BROOKHAVEN, Ga. -- Several families were left looking for homes after a massive fire at a Brookhaven apartment complex on Friday. Flames broke out at the Marq at Brookhaven, located at 50 Lincoln Court off of Buford Highway Friday morning. Footage from SkyTracker11 showed one building nearly fully engulfed. According to Capt. Eric Jackson, there are no reported injuries. At least 24 units were damaged by smoke, fire, and water. BROOKHAVEN, Ga. — It was an incident that's had police officers in Brookhaven asking the question, "What if?" BROOKHAVEN, Ga. -- Brookhaven Police and volunteers from the Brookhaven Baptist Church expanded the search for a woman with dementia. 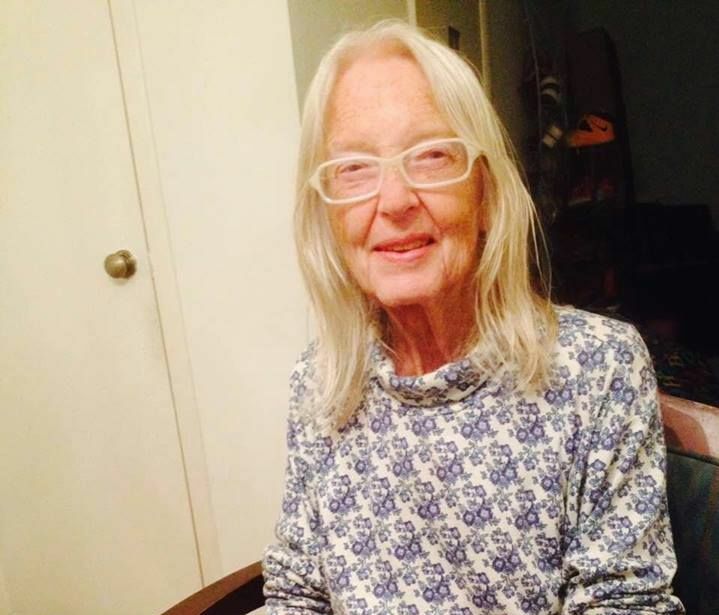 BROOKHAVEN, Ga -- Police said they have used every tool available to find a 78-year-old woman, and now police and the woman's church are asking the public to share her picture in hopes she will be found. 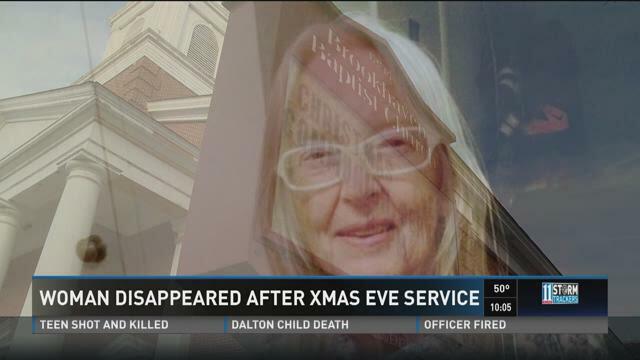 The last time anyone who knew Janet Sue Miller, saw her, was at Brookhaven Baptist Church on Christmas Eve. She was attending a 6-PM service. 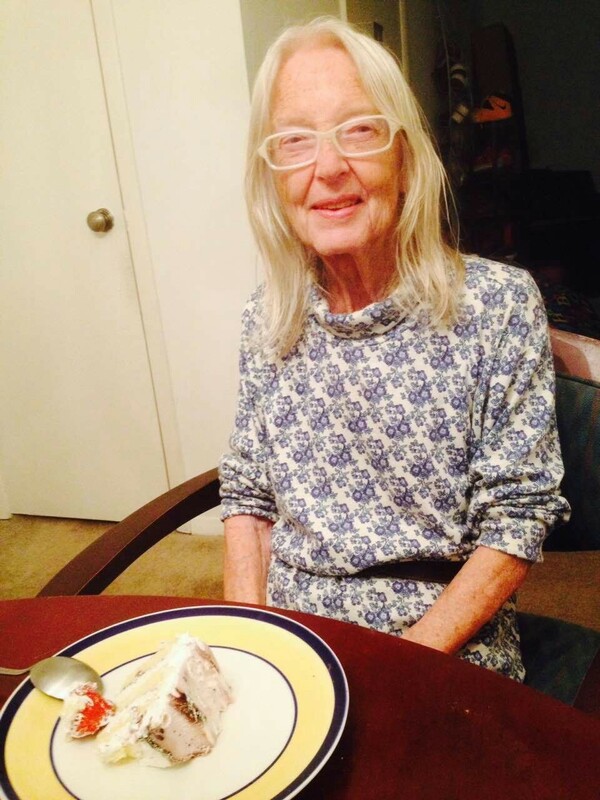 BROOKHAVEN, Ga. -- Detectives in Brookhaven are searching for an elderly woman who they say went missing on Christmas Eve.